Daily Ding is bringing coupon books into the 21st century with the new Daily Ding App. 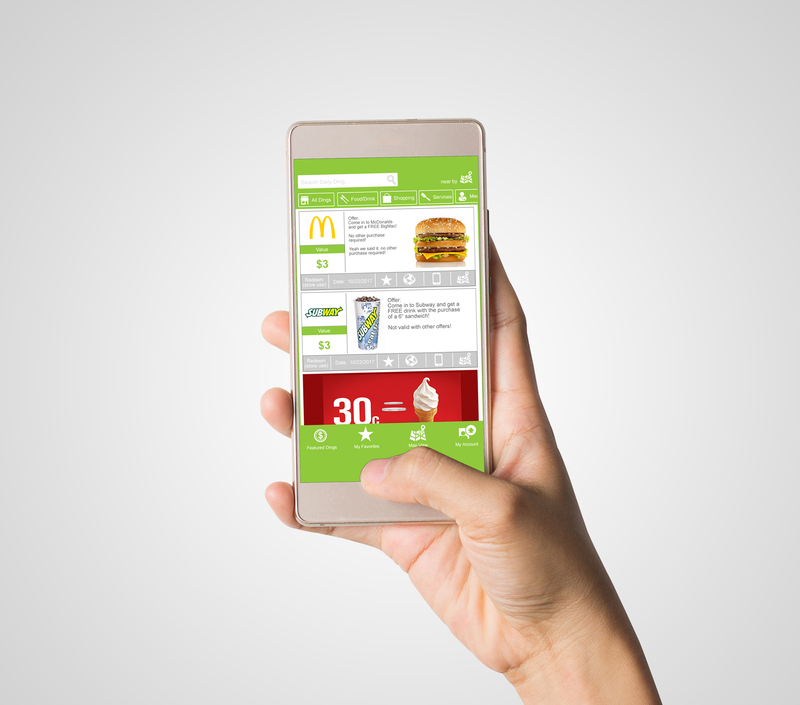 This app modernizes the coupon book, making it digitally accessible and with you anytime you have your phone handy. INDIANAPOLIS, September 24, 2018 (PressRelease.com) – Schools and organizations are probably familiar with the oversized coupon books or discount fundraiser cards that are purchased but are always left behind! These discounted fundraisers were popular because they appeared to have access to hundreds of dollars in annual savings. There was one problem, though. The coupon books had to have the foresight to search for the coupon prior to visiting the restaurant or store where you wanted to use it. How much money in savings went to waste because you’d forgotten the coupon altogether? For more information about how to get started with Daily Ding, contact our national distribution partner DriveMind Group at [email protected]. DriveMind Group was founded by former school superintendents that wanted to impact schools and accelerate change. For more on DriveMind Group visit www.drivemindgroup.com or for more on Daily Ding visit www.daily-ding.com.